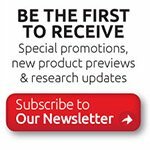 About Us / Why AbraxSys? Why AbraxSys for your project? Reliability. Quality. Service. Technology. Commitment. These words describe the philosophy of every employee at AbraxSys. The company understands and embraces this ideology by supporting the latest technological innovations, by designing quality built products, by understanding our customer’s demands for reliability (both from a product standpoint as well as a company supportive role) and by a firm commitment that creates long-term solutions for our valued customers. 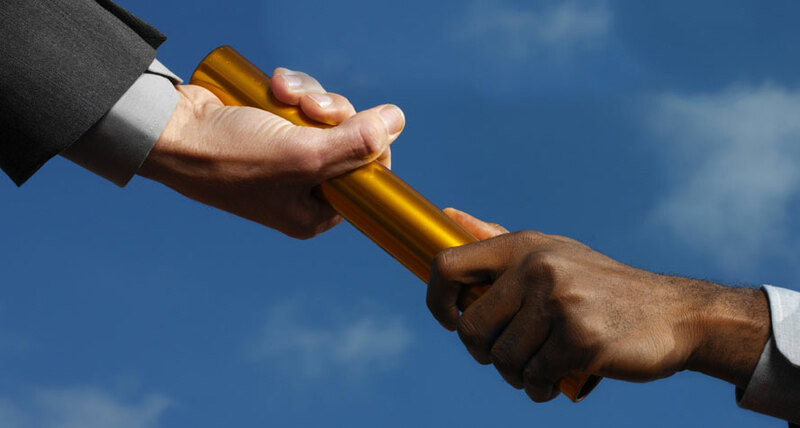 AbraxSys management understands that maintaining stability in harsh industrial, marine and military environments is of paramount importance to our customers. The company is quite aware of the needs for high product availability, long product life cycles, superior customer support, demanding image fidelity unique to various applications, reliable ongoing technological advancements, and transitional technology support. 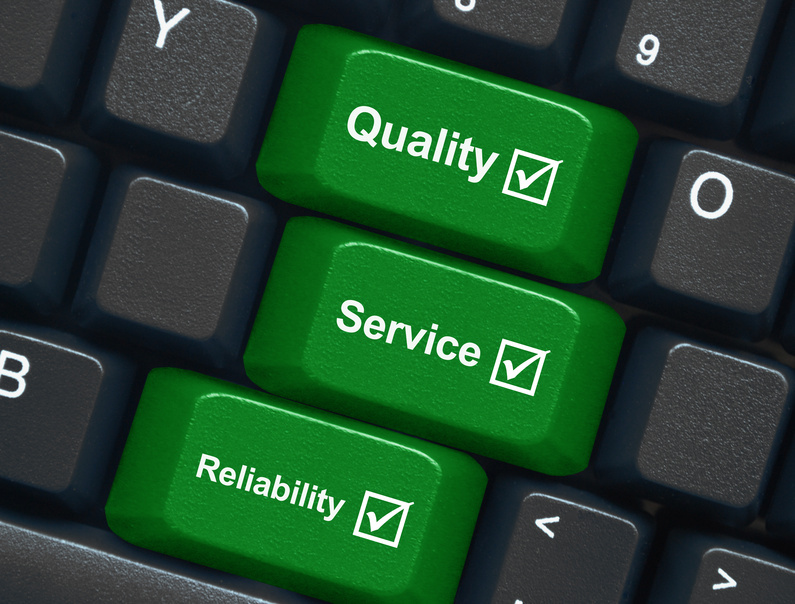 Every AbraxSys product and service solution is endorsed by a commitment to consistent quality and unparalleled customer support. Our products are built to last and engineered to survive in real-world conditions such as extreme shock, excessive vibration, extended thermal and humidity situations, electromagnetic interferences, as well as a number of other trials that would compromise or devastate average systems. 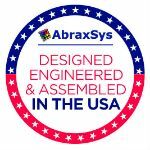 AbraxSys supports customers from around the globe with highly engineered products and exceptional quality. And technological innovation remains a cornerstone throughout the AbraxSys doctrine.